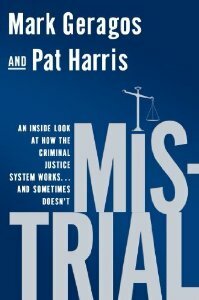 Mistrial is a searing manifesto on the ills of the criminal justice system from two of America's most prominent defense attorneys: Mark Geragos and Pat Harris. 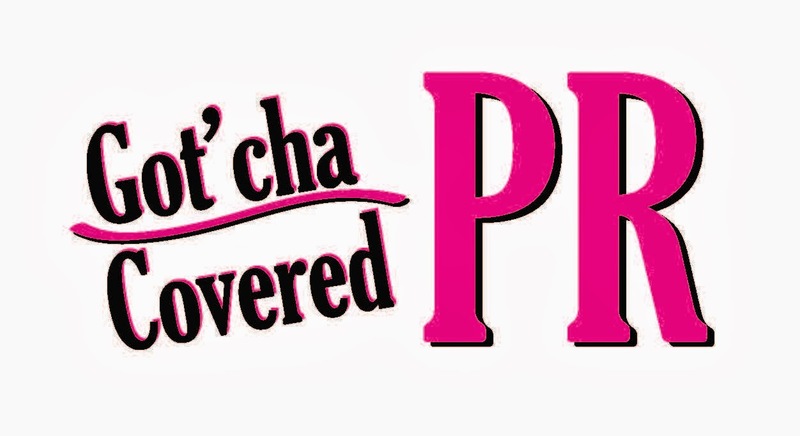 Mistrial features a cast of celebrity clients such as Michael Jackson, Scott Peterson, Winona Ryder and Chris Brown, as well as priests, arms dealers, corrupt politicians, crooked prosecutors, biased judges and a 24/7 media run amok. It is a veritable tour de force of legal scandal as well as a dramatic warning about a dysfunctional justice system. Mark Geragos is the head of Geragos & Geragos, a Los Angeles-based law firm that focuses on both criminal and civil trial work. In his 30-plus year career, he has tried approximately 300 cases and has served as a regular legal analyst on CNN, Fox, and ABC shows. He lives in Los Angeles, California with his wife and two children. Pat Harris is a leading criminal defense attorney and is a partner at Geragos & Geragos. He is a regular contributor on legal issues for shows on Fox and CNN, is the co-author of Susan McDougal’s New York Times bestselling memoir The Woman Who Wouldn’t Talk, and speaks regularly at law schools across the country. He lives in Studio City, California with his wife.